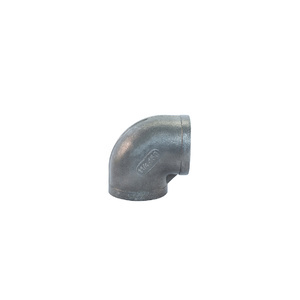 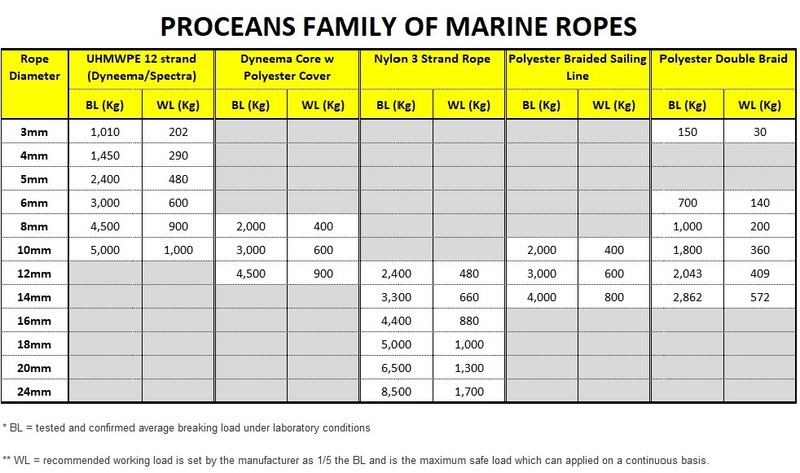 Proceans’ Hi-Tech lines are manufactured by The Huakai Ocean Science and Technology Company. 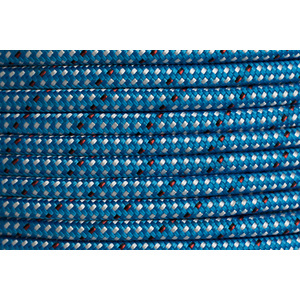 Proceans’ Hi-Tech lines are made from a Dyneema® braided core (UHMWPE) then covered in a patented material which grips the two layers of braided polyester with the super strong core. 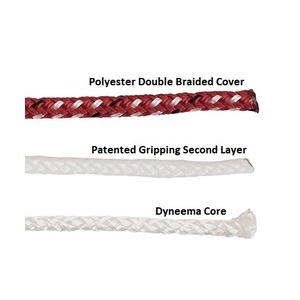 This unique layer prevents slipping. 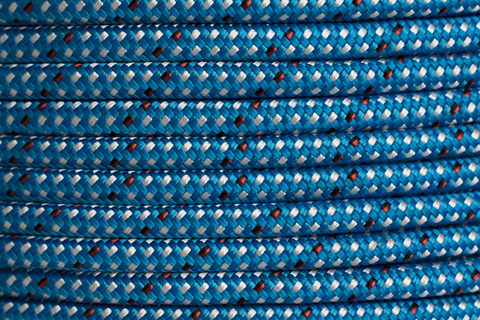 The material will still grip the core and outer layers even when stripped to reduce weight etc. 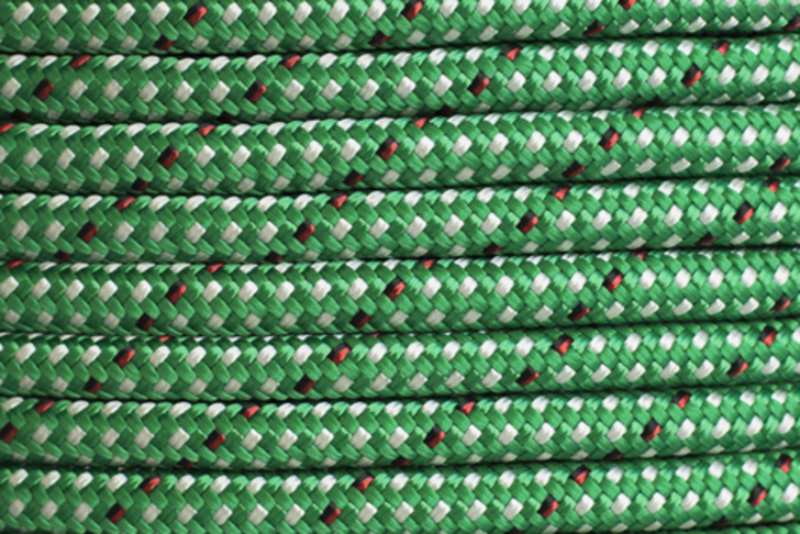 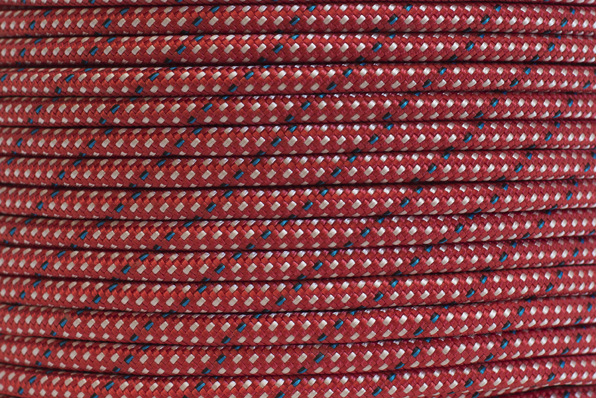 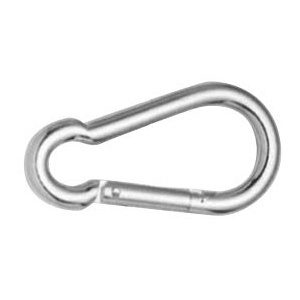 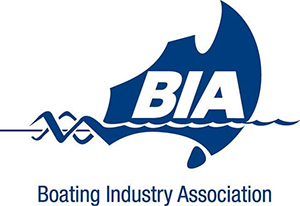 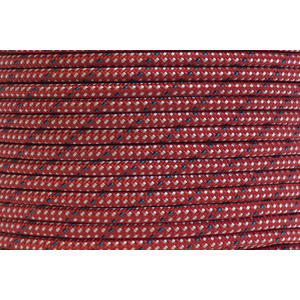 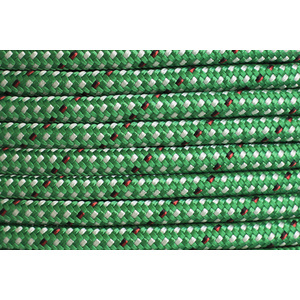 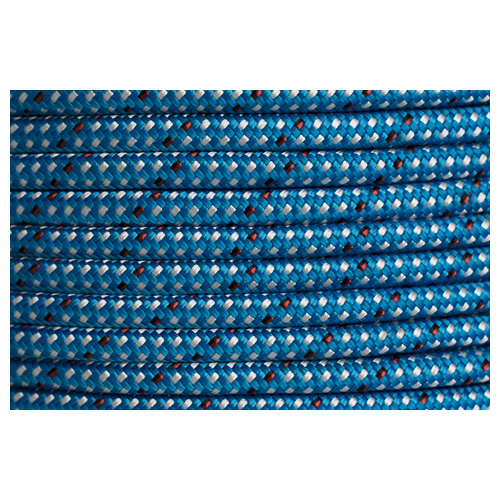 They are ideal replacements for headsail and main halyards and premium sheets. 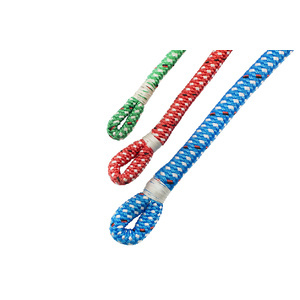 They are easy to winch and soft to touch. 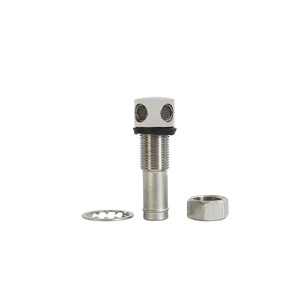 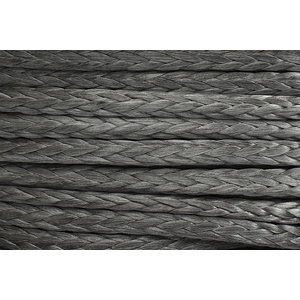 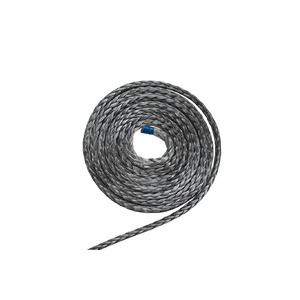 Light Weight: Size for size, Dyneema® is 8 times lighter than steel wire. 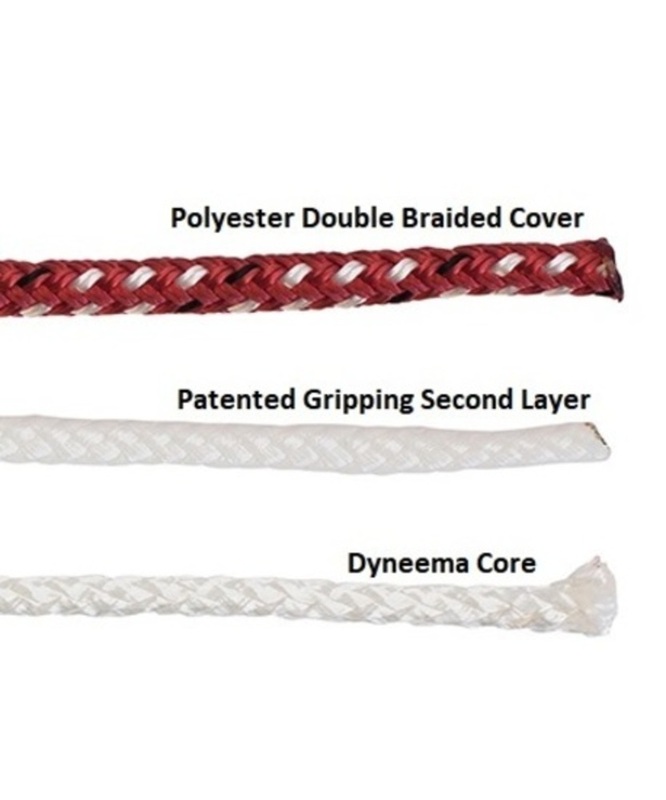 Unique patented layer to grip core and cover.